For a complete list of all service and curriculum vendors, please visit our vendor database. We use Common Core standards as inspiration for the classes we teach. We use various mediums including acrylic, watercolor, stamping, fabric, paint pouring, clay, woodwork, ink and more. We are adding ceramics and sewing soon. Use “Visions” as the discount code during checkout. 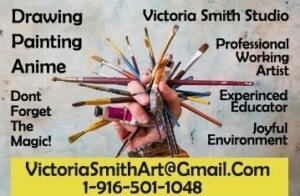 Professional Drawing & Painting lessons. Also Music lessons for Guitar, Bass, Ukulele, Piano, Saxophone, Clarinet, Flute. Voice, strings, percussion coming soon. For kids 8 yrs and up. Our instructors are wonderful with children and have over 15+ years of teaching experience. Developing athletic skills and social values: teamwork, leadership and sportsmanship. Our programs are designed to give each child a positive experience in sports, a healthy lifestyle, and love of the game. Skyhawks has a program to fit the need of every child. Ages 3-11 ranging from sport specific to multi-sports. 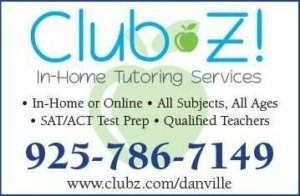 One-on-one tutoring for Math (K-8, Algebra, Geometry, Calculus), Biology, Chemistry, Physics, English, SAT Test Prep. 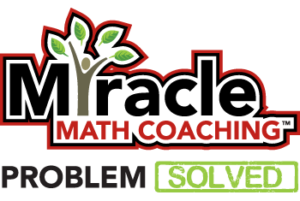 Enrichment courses for Math and Science for homeschool students. Study skills courses to help students boost their grades and earn the grades they deserve! Today, millions of students are learning how to code. Yet, with families juggling busy schedules finding the right coding class is not easy. At CodeCoach, each student is paired with their own computer science tutor that is personally trained by instructors, certified by MIT. 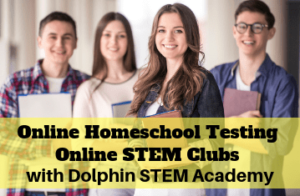 Access everything you need from the comfort of your home: online STEM clubs, Adobe Creative Cloud, foreign languages, and online electives and curriculum! Test online using the MAP Growth and get your reading Lexile score, SAT/ACT predicted score, and a detailed report! Premier Quality Swim Lessons for Children and Adults with Aquaphobia. As seen on CBS News and featured in several magazines and publications. 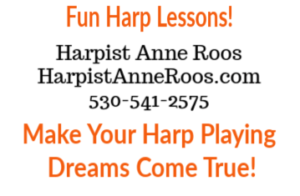 Grammy Award Winning harpist Anne Roos makes learning to play the harp fun and interesting! With over 30 years of teaching experience, she makes it easy to learn to play the harp, even if you have never taken up an instrument or don’t know how to read sheet music. Driver Education is a California required course as the first step for a teen to get their driver’s license. This course is self paced, fun, interactive, and includes engaging parental involvement. Coursework may be completed any time, day or night. DMV accepted completion certificates issued upon successful completion. 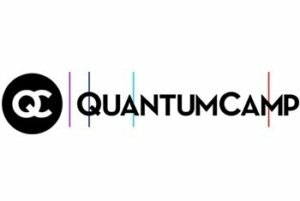 QC is founded on the simple idea that humans love to learn, and we intentionally design an experience that supports this in our camps and homeschool. We offer classes for kids ranging from 1st through 8th grade. To learn more and register, visit our website! Our private lessons give swimmers individual attention, allowing them to learn quicker than traditional group classes. Whether you are learning to swim or want to learn stroke refinement, we can help you meet your goals. Our lessons are offered year round in our heated pool. Fun Health Education for grades K-8th grades. Nutrition and Fitness education for kids ages 6-11 years old. Weekly videos and fun engagement for each student and their families. Students increase their self-esteem by their own positive habits. Orangevale Recreation & Park District provides recreational experiences to individuals, families and communities by fostering human development, providing safe and secure parks, facilities and promoting health and wellness. 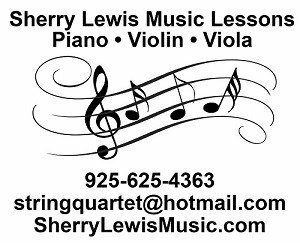 Offering piano, violin and viola instruction to any age. Creating beautiful music is our goal with a complete background on notation, rhythm and theory. As for older students, they are welcome to bring other music that interests them. Having fun is part of learning! Your child will learn to do math on the abacus as well as mental math techniques. Students will develop agility and confidence with numbers, acquire visualization skills and improve concentration and focus. Your child will realize that they too can be math superstars. 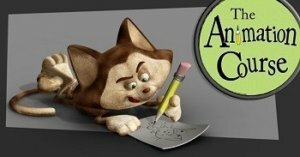 Chad Stewart, former Disney animator and homeschool Dad, offers 12 week LIVE online animation and drawing courses for 11-18 year old students. Weekly classes are one hour long and include personal video reviews for individual learning. You can hold your child’s spot for only $50! DRUMS are FUN! Learn from a veteran Drum Instructor with more than 25 years teaching experience and more than 40 years as a Drummer. Learn how to drum to your favorite songs! With 30 + private students currently on his roster space is limited so SIGN UP NOW!! KidzScreens provides academic, social, and entertainment enrichment classes that teach life skills, law, reading, geography, and more for children ages 2-17. 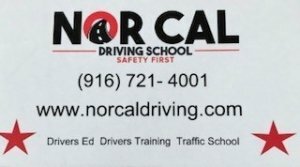 Norcal Driving School provides Drivers Training throughout Sacramento and all surrounding areas. We also provide Drivers Education and Traffic School to all of California. Our instructors are patient and help students build the confidence needed to drive safely. Professional working artist teaching small groups and private lessons in my home studio. Perfect for the artist child who craves a more advanced experience. UCD Graduate, GOLDEN Artist Educator and inspired positive environment. Coaching for advanced programs. 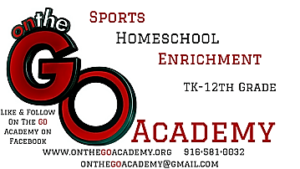 On The GO Academy is a multi-faceted homeschool enrichment program located in Roseville, CA. The wide range of classes include active-learning in Math, Art, Drama, History, Science, Culinary Arts, Spanish, Music, ASL, Debate, Knitting, and an amazing Sports/PE program! 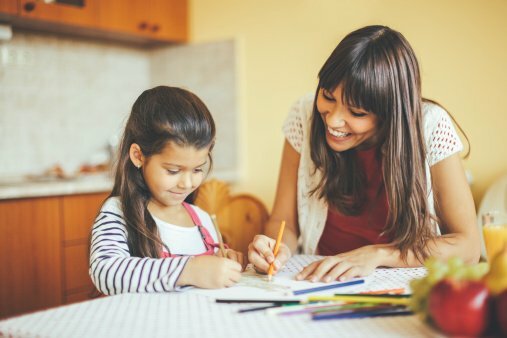 Home Tutoring Plus has served local homeschool families for over two decades! HTP represents a large network of professional teachers and tutors. Available for one-on-one and small group instruction in your home, at public locations and online. All ages, all subjects. We come to you! We offer students a comprehensive program consisting of 1:1 academic coaching, group workshops and summer bootcamps. Our environment is family oriented, brain-centered and led by a team of heart-led educators that work together collectively towards guiding students and parents to discover how their unique brain was created to learn. Live, Online language classes and Global Citizenship education and summer immersion programs. All classes taught by certified teachers with native level proficiency. We offer French, German, Spanish, Chinese, ESL, Italian, Russian, and Japanese. Our method is unique, interactive, and highly effective. Enroll today! 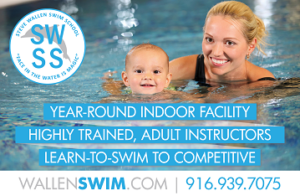 We provide private and group options for learn to swim lessons and programs for competitive swimmers. We also offer adaptive swim lessons. We have indoor, warm water, above ground pools, with a video feedback system. 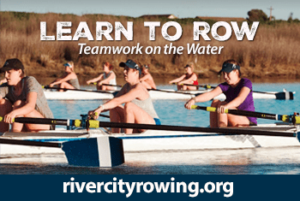 We focus on water safety and teaching all four strokes. Welcome to Dolphin Swim School. We offer swim lesson year round in an inside heated pool. We cater to students 18 months and older. Our small class sizes make for a more intimate learning experience. Please come join us! 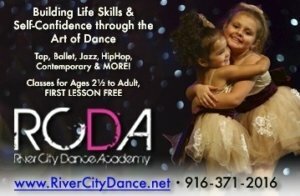 River City Dance Academy offers a wide variety of classes to chose from. Dance Styles include Tap, Ballet, Jazz, Hip-Hop, Lyrical, Contemporary, Musical Theatre, and Toddler Classes. Student training is available for Ages 2½ – Adult. The Swimstitute offers indoor P.E. for students of all ages. 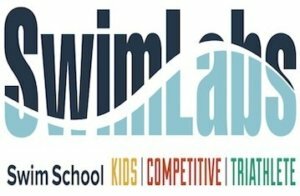 We offer 3 levels of Swim Fit, a group lap swim class designed to improve technique and total body conditioning (offered mornings and afternoons). 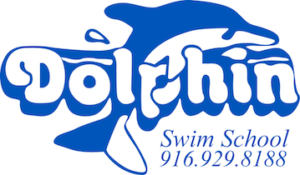 We also offer private swim lessons and coaching for beginning to advanced swimmers, scheduled by appointment. 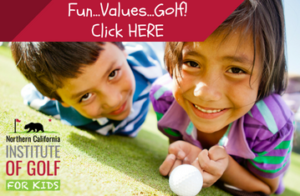 The Northern California Institute of Golf is committed to bringing long term athlete development to children interested in golf. Whether your child wants to play competitively or simply wants to play the game for fun, we have a program to fit their needs! For over 35 years, we have been teaching swim lessons and water safety to infants, children, and adults of all skill levels. 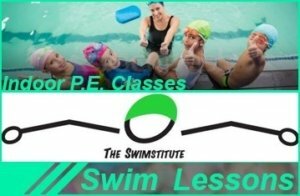 From learn-to-swim students to competitive swimmers our highly trained, adult swim instructors can tailor a program to meet your specific needs. 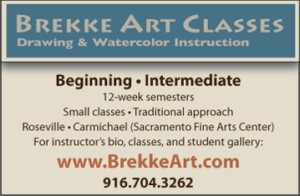 Drawing and watercolor instruction. Introductory, intermediate, advanced courses. I teach how to properly “see” and critically analyze what is seen. Focus on developing skills in tone control (values) and perspective—the foundations for proficient drawing and painting. 30 years experience, fine art degree. 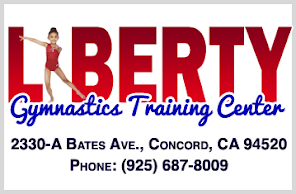 Liberty Gymnastics offers gymnastic classes for students 18 months to adult. 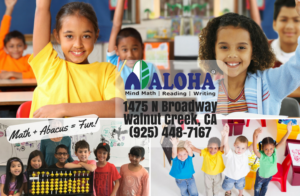 We offer home school and recreational classes. We maintain a safe, clean, family-oriented environment and provide experiences to positively impact the lives of our students now and in the future. Village Music School opened its doors in March of 2000 with a commitment to creating “a friendly place for learning”. 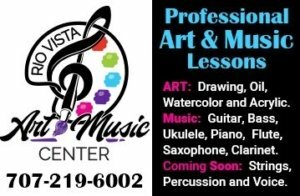 We provide kids and adults of all ages a friendly place to expand their education, have fun and very simply put, bring joy into their lives with music. For over 10 years, Club Z! 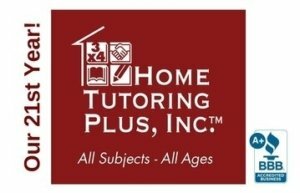 has had the privilege of providing high quality in-home tutoring and test prep services to students in the greater Sacramento area. Club Z! is an academic solutions provider offering a customized learning program for each and every student.